Friday the United States Court of Appeals for the Fifth Circuit denied a stay of an injunction. In doing so a lower court order remains in force prohibiting Mississippi from enacting the provisions of HB1523. 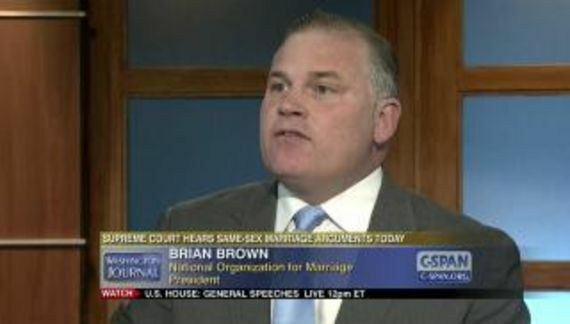 The bill titled the “Protecting Freedom of Conscience from Government Discrimination Act” is one of those cynically named pieces of legislation that legalizes discrimination against LGBT citizens while preempting any future municipal nondiscrimination protections (none currently exist). 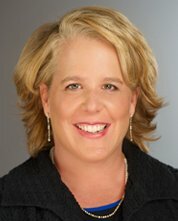 The ubiquitous, effervescent Robbie Kaplan is lead counsel for plaintiffs. I would not read too much into this. As the Court notes they are merely enforcing the status quo, prior to the enactment of HB1523. Yes, I see the typo on my headline at Scribd.